Doug and Mark A. Penn MD (Founding Dean, College of Medicine, Roseman University) discuss Roseman University’s unique approach towards student education, their value proposition, and efforts towards community outreach & care. 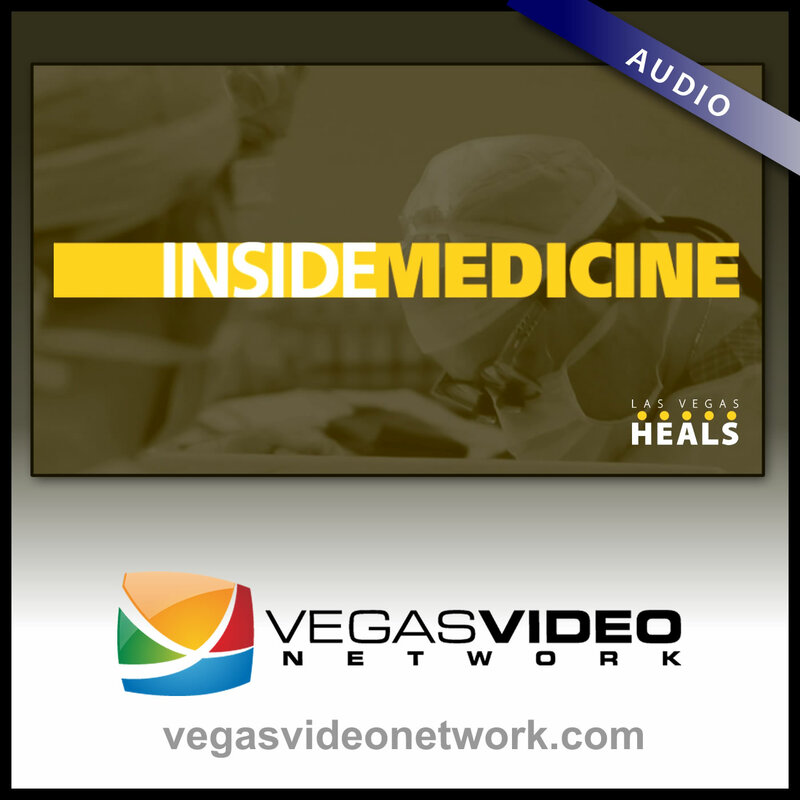 Doug reviews the sold-out 7th Annual Inspired Excellence in Healthcare Awards Gala held at the Four Seasons Hotel Las Vegas on October 25, 2018. The event honored six individuals who have had a significant impact on the Southern Nevada medical community.